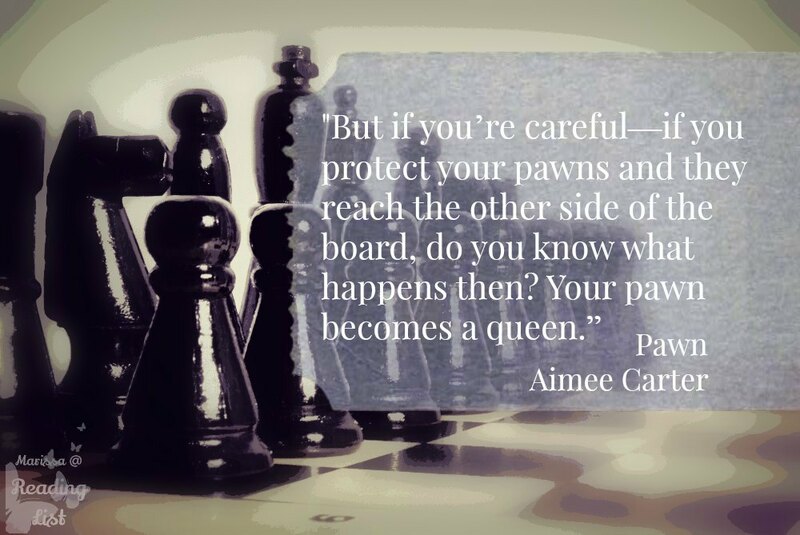 Pawn is the first book in what looks to be a three part series (the third book is slated to be released some time in late 2015) by Aimee Carter. The story follows Kitty Doe as she turns 17 in a world where every one receives a number that dictates their lot for the rest of their lives. Kitty gets assigned as a III, which means she will have to work in hard labor until she reaches 40. Once she is 40 years old she will be removed from society, sent to Elsewhere. Kitty decides she does not want this life but before she tries to escape she decides to wait just a few months in hiding until Benjy, her boyfriend gets assigned. She is certain Benjy will rank high, possibly even a IV. Her plans do not go as planned when she finds herself in a brothel being sold in order to earn enough money to live for those few months. Her debut bid opens up a chance at a different life - a life as a IIV. The ruling family is the only group of people with IIV's. Daxton Hart, the Prime Minister is the winning bid, and he proposes that Kitty leave with him and join the Hart family. Of course Kitty follows as Daxton Hart is not the nicest person in the book, in fact he's far from it! He has another woman in the brothel killed simply for opening a door and seeing Kitty being escorted away with him... just a small hint at what this character is like throughout the book. Kitty is then "Masked", which changes her whole appearance. She know looks exactly like Lila Hart, part of the ruling family. Kitty now lives the life of a IIV but she must learn how to play the part in order to convince society of her new role (they have no clue that the Hart's have placed someone new in the ruling system). To top it all off Knox, Lila's fiancee, informs Kitty that before Lila "died", she was leading a rebellion, and now Kitty needs to learn how to live Lila's double life. I really enjoyed the pace of this book. It was a quick read, and I did not want to put it down. The story flowed into a thick plot full of twists and surprises. Carter did a magnificent job of really developing each character fully. In fact, I have to agree with some of the other reviews that say that Kitty might be the weakest developed character in the book, and she is the main heroine. I was also glad for a small change to the dystopian story expectation that the heroine needs to be stuck in a love triangle that she can't find a way out of. Yes on the surface Kitty is in love with Benjy and Lila is engaged to Knox, but after a few twists you find out that isn't an issue... Sorry I can't finish that thought without giving away too much... come back next week for the review on Captive (the sequel). I am going to completely agree with the critique that the setting is the one major setback for this book, and series. There just isn't enough to back up the world that Cater created. The country is broken and in need of resources one would assume because of the rating system and the need to remove people who are no longer able to care for themselves. There is no mention of the rest of the world, or the specifics of how the country found itself so badly in need of an overhaul. However, if you can imagine this a new place entirely, not just a revamped America, the setting gets easier to take. Also, this book was very violent. There are more murders and cold-hearted attacks on innocent people that I personally want to read about. Yes the story needed such violence to explain the characters, especially Daxton and Knox... but still it was more than I wanted to read. I would say if you are looking for a fun quick read you should consider picking up this book. 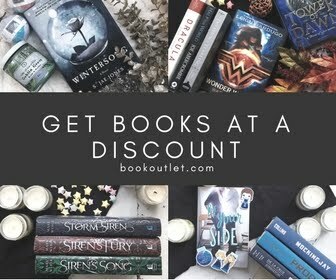 If you were a fan of The Lunar Chronicles, The Hunger Games or the Divergent series, you will probably enjoy this book, and series enough to not think this a waste of time. If you enjoy dystopian literature, you will most likely like this book. Besides there are too many books out there that gloss over the side characters, never really evolving them and explaining them. Pawn cannot be lumped in with those. I'm giving this a four heart rating. Mostly because I really enjoyed it. I realize that this is a genre that does not call to everyone, but personally was drawn in and eager to pick up the sequel. I can't give it a five heart rating though because of the violence. I know it was needed for the plot, but the descriptions could have been veiled or something. This is a young adult book, and I would back that up by saying young adult, not simply teenager. 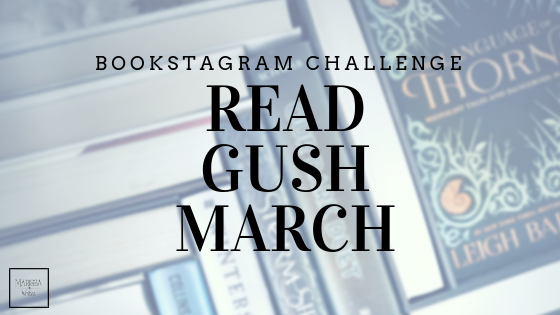 This book has quite a bit of violence as I already mentioned and some love scenes that are not what I would want my 15 year old reading (although I know many do). That being said the plus to books is that our imaginations fill in the pictures, so if your younger teen picks this book up, use it as a platform to discuss issues of unnecessary violence or teenage relationships. 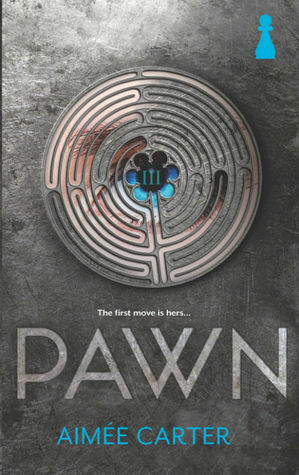 Are you into the dystopian literature that is so popular right now in the young adult market? Are you kids? Chime in below in the comments.